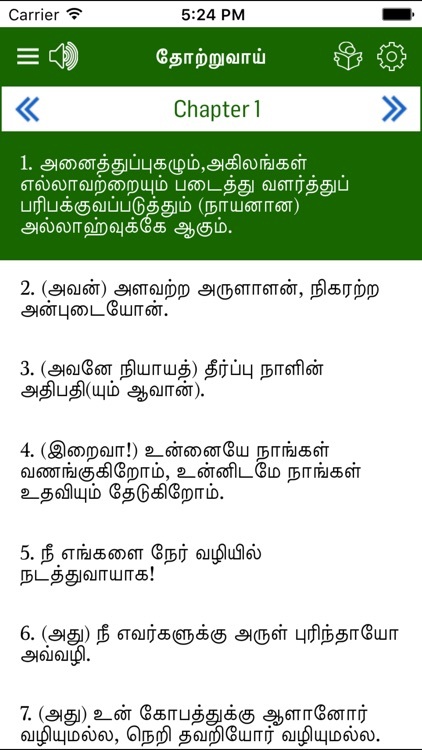 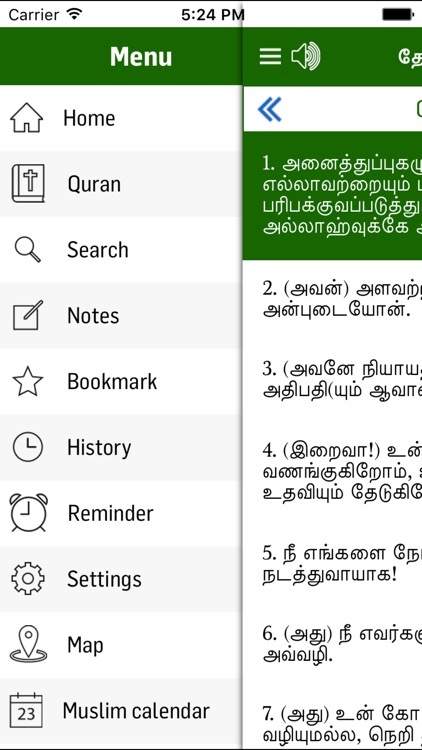 Introducing the most popular Tamil Quran translation for IOS Phones. This Quran Translation is considered to be one of the best translation available in Tamil language. 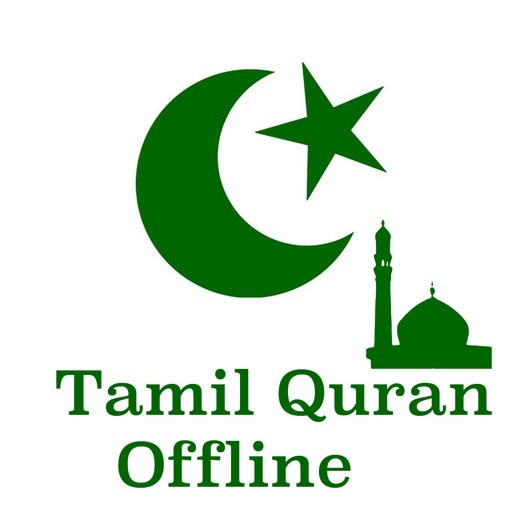 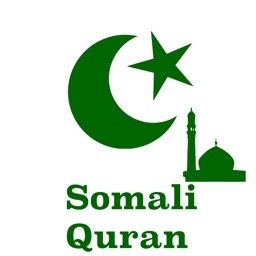 This Quran Translation is also considered to be the most detailed Quran translation available in Tamil Language. This Quran Translation is being continuously being reviewed and updated by the Translator. 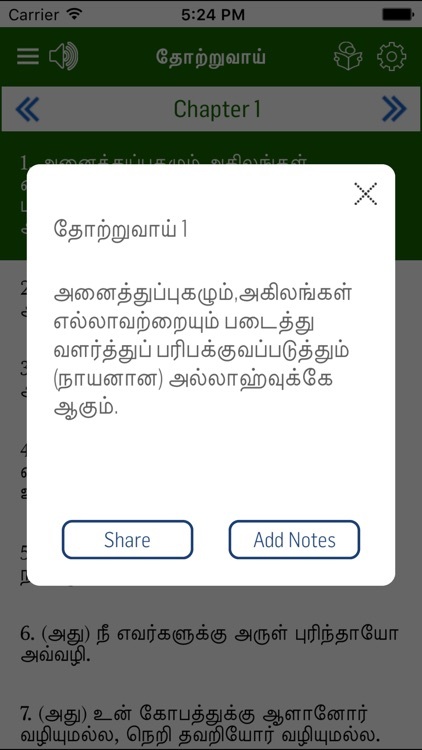 --> Text Background Colour Change. 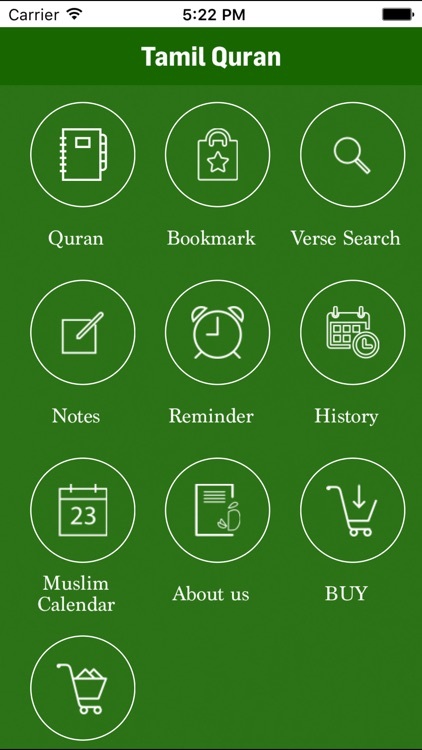 --> App Theme Colour Change.